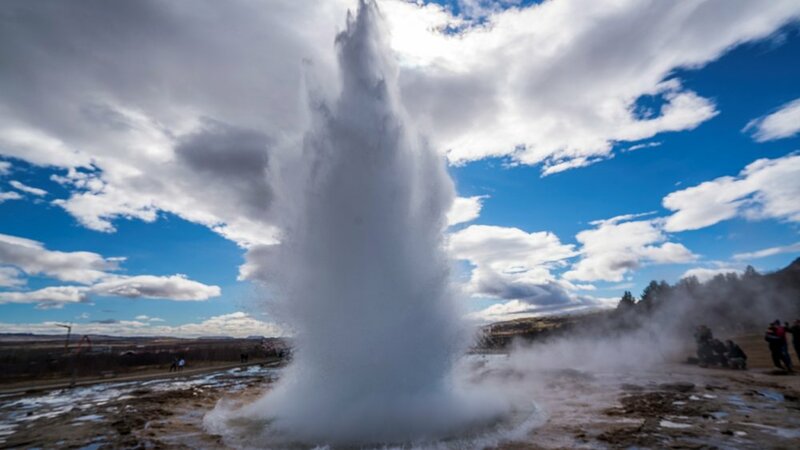 Visit the most popular destinations in Iceland; Gullfoss waterfall, Thingvellir National Park and Geysir Geothermal area. Rugged landscapes, glaciers and coastal cliffs. Visit picturesque waterfalls and black sand beaches. Explore the magic and mystery of the Arctic Night Sky. Join us for a Northern Lights Horizon Tour. Winter getaway package with a Northern Lights Tour, Golden Circle Tour and a South Coast Tour. Three fantastic Summer Day Tours with more than 20% Discount. 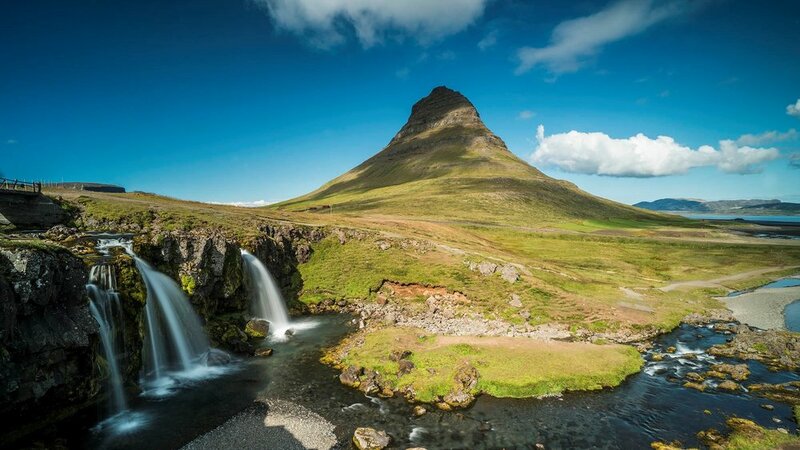 Visit the Golden Circle, South Coast and Snæfellsnes Peninsula. We operate a selection of the most popular day tours in small groups by minibus with a driver/guide, thus keeping our tours more personal, friendly and informative. 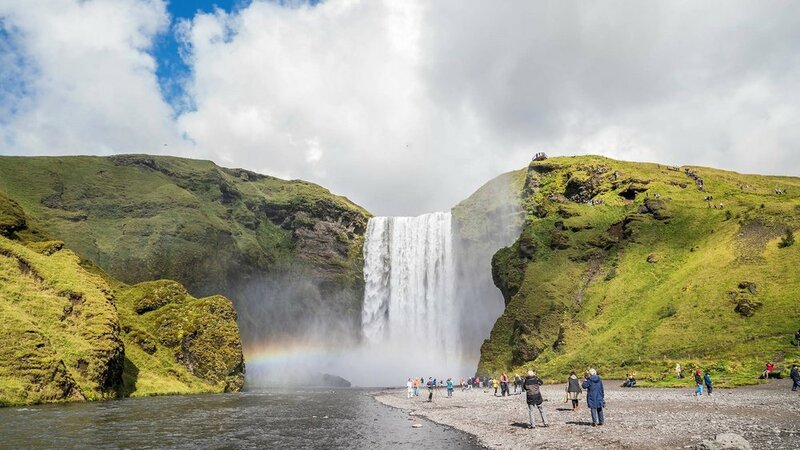 Our day tours include the popular Golden Circle to visit prominent sites easily accessible from Reykjavik and the more rugged landscapes on our South Shore tour and Snaefellsnes tour. For further information about Iceland Horizon, please click here. For further information about discounts and special offers, please click here.